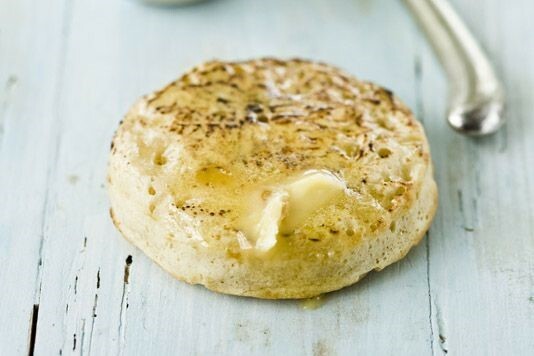 There’s nothing better than a homemade, buttery crumpet. Marcus Wareing's crumpet recipe is one of the simplest and easiest to follow. Mix together all the ingredients for the crumpets in a bowl, cover and leave in a warm place to double in volume for 20 minutes. Whilst proving, make the butter. Place the honey in a small saucepan over a moderate to high heat. 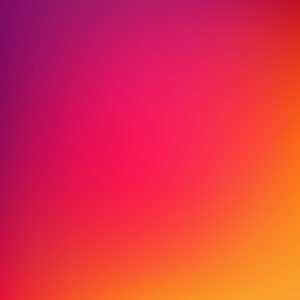 Allow to bubble until a deep golden colour is reached, then remove from the heat and allow to cool. Beat the unsalted butter until fluffy and pale, add the salt then fold in the honey. Put the bowl in the fridge. When the crumpet dough has doubled in volume, put a large frying pan over a moderate heat, add 1tbsp of the vegetable oil and place three greased egg rings in the pan. Spoon the crumpet mixture into the rings until two thirds full. Allow the undersides to cook slowly until the mixture has set and the bubbles on top have burst. Repeat with the remaining oil and mixture, then serve with the butter.